These easy-to-make Italian ricotta cookies bake up cake-like, light and moist. 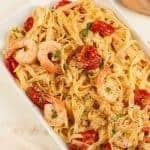 They’re always a favorite with adults because they’re not too sweet, and the limoncello adds plenty of lemony tang without any pronounced alcohol flavor. 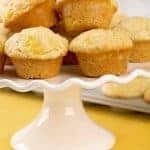 Ricotta cookies taste great with a cup of espresso and they make a nice, light dessert after a heavy meal. 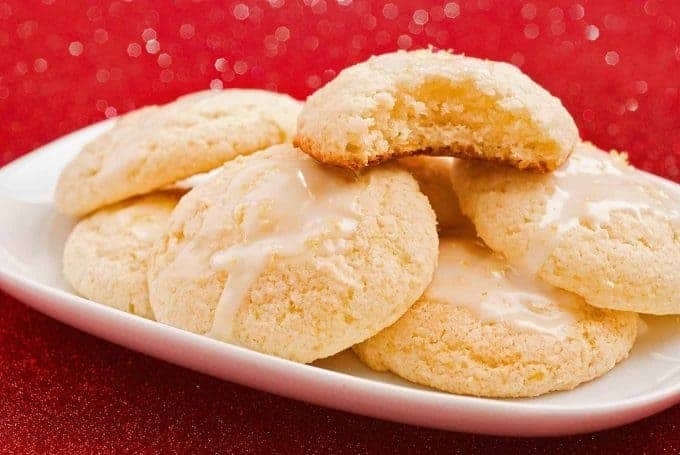 These light, cake-like ricotta cookies are made are flavored with a bit of limoncello liqueur and are an all-time favorite for the holidays. In a medium bowl, whisk together flour, baking powder, baking soda and salt and set aside. In large mixing bowl, cream together the butter and sugar. Add the egg and beat until the mixture become light and fluffy. Beat in the ricotta, vanilla extract, lemon extract, limoncello liqueur and lemon zest. Add in the flour mixture and beat until well combined. Don’t overmix. Drop the dough using a tablespoon sized cookie scoop onto a parchment-lined baking sheet. Bake for 12 to 13 minutes until cookies appear set and edges turn a pale golden brown. Let cool for 2 minutes on the baking sheet, then transfer to a wire rack. Allow to cool completely before glazing. In small bowl, mix the confectioners’ sugar with 1 tablespoon of the limoncello. Slowly add up to 1 more tablespoon of the liqueur until the glaze reaches a spreading consistency. You may need to add a drop of water. Spread the glaze on the cookies using a butter knife. If desired, sprinkle with a bit of lemon zest while the glaze is still moist. Arrange in a single layer and allow the glaze to dry completely before covering. Store in refrigerator and bring to room temperature before serving. For easiest handling, chill the dough for 30 to 45 minutes before dropping. If you plan to freeze these cookies, don’t glaze them. It’s also best place a sheet of waxed paper between the layers. Use orange extract, orange zest and triple sec in place of the lemon extract, lemon zest and limoncello or ~ use almond extract, finely crushed almonds and amaretto. 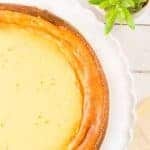 Increase the lemon extract to 1 teaspoon and add 2 teaspoons of milk for the dough, and substitute milk for the limoncello in the glaze as well. Your first thoughts are correct – the dough for these cookies is definitely rather wet and sticky. Regarding overmixing, all I mean is to stop beating once the ingredients are thoroughly combined so the texture of the finished cookie stays light, moist and cakelike. Hope I’ve answered your concerns! They look delicious and simple to make. 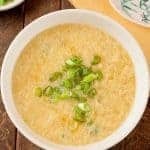 How do I calculate the calories per serving? 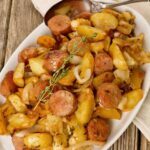 If I want to substitute butter with light olive oil, would that work? I would not recommend substituting olive oil for the butter. Butter not only adds flavor, it affects the texture of baked goods. 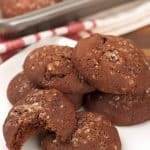 As far as the calorie count goes, you would have to enter the ingredients and number of cookies into diet management software or try to calculate from a site like NutritionData.com. Hope this helps. The crushed almonds would take the place of the lemon zest in this variation, so 1 teaspoon. Hey Lynne! Just wanted you to know I included your delicious cookie in my latest article at Foodie View. Happy Holidays! 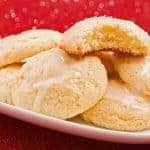 These cookies look divine.Limoncello and ricotta sounds awesome.I love the liqueur and it must be tasting superb. Thanks to everyone for such nice comments. These cookies have been a big hit in our family for quite a few years. If you decide to give them a try, I hope you enjoy them. 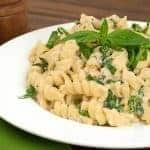 I’ve always wanted to try these after seeing a similar recipe from Giada De Laurentiis. Now I have to try them! These cookies look so good! Yum, I can’t wait to try them out for. I had to come back and take another look…lemony mounds of goodness! I mean WOW! Not only do these look YUMMERS they give me yet another reason to make a batch of limoncello very very soon. Oh my, my. my. Every year I make a slew of holiday cookies and you can bet your begonias that these will be the star this year. Grazie! Ciao! Mangia! These cookies are very unusual, they truly unique. Ricotta and limoncello, finally cookie for adult.That is really mighty delicious. These look just like my mom’s egg biscuits. I love soft, cakey cookies like these. And I guarantee you as soon as my dad sees these in the round-up, he’s gonna ask my mom to bake them. 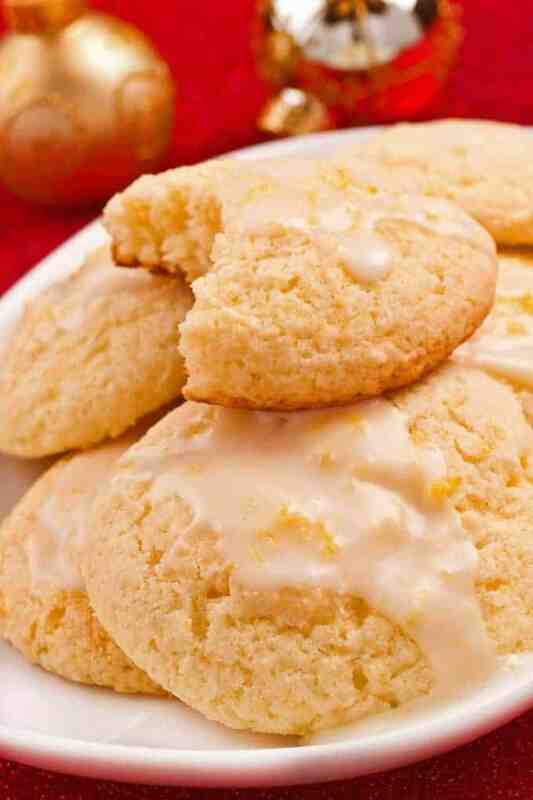 Limoncello and ricotta in a cookie? That’s positively heavenly.